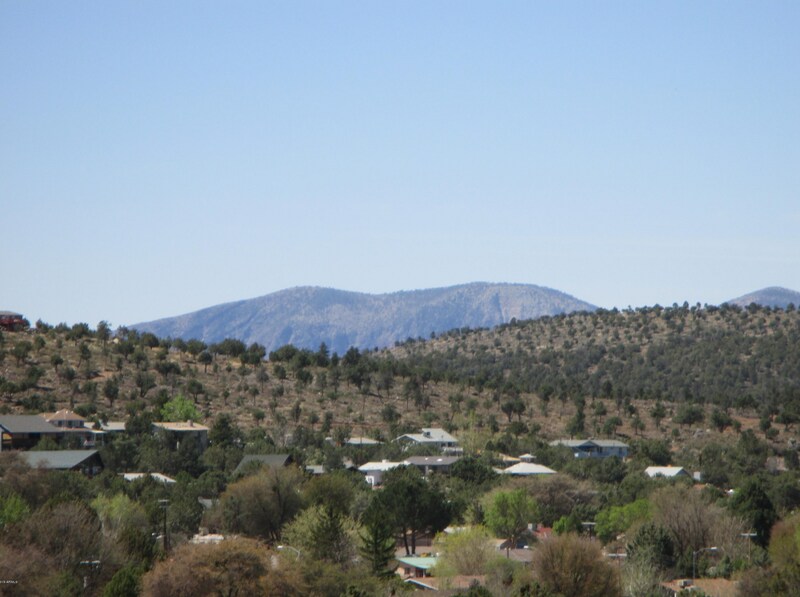 Nice view lot with views to the southwest of the Mazatzal Mountains. 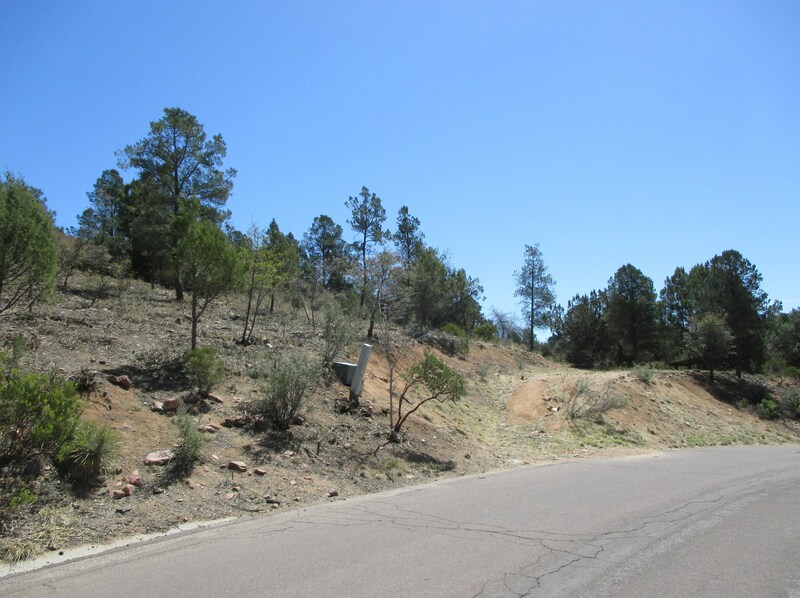 Lot is sloped which lends itself to a daylight basement. 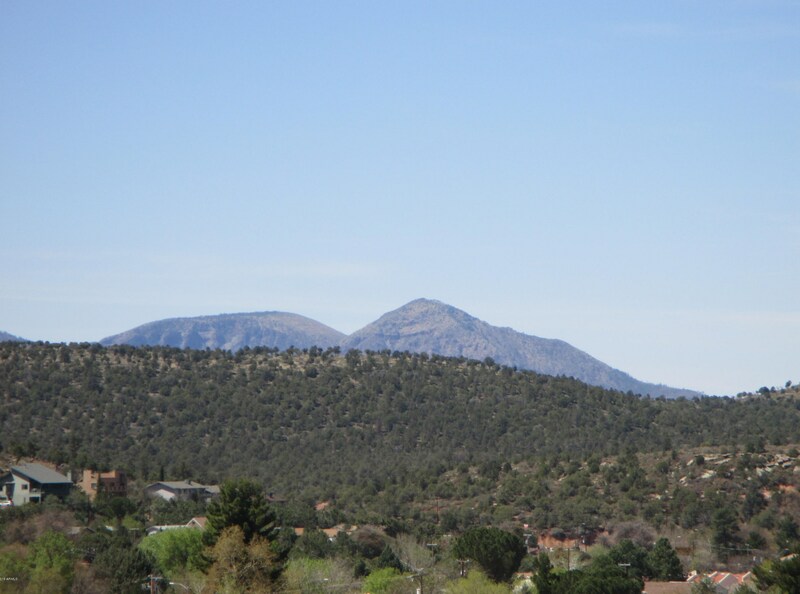 Low impact fees. 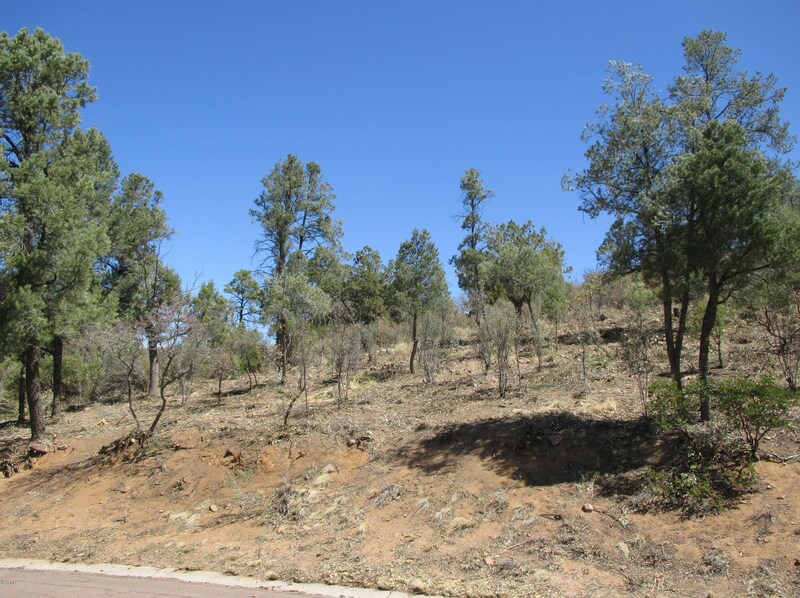 Nice trees on lot. 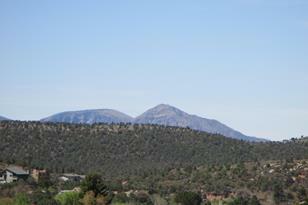 Driving Directions: Hwy 87 to Frontier, east on Frontier past the hospital, (becomes Coeur D Alene) to sign on left. 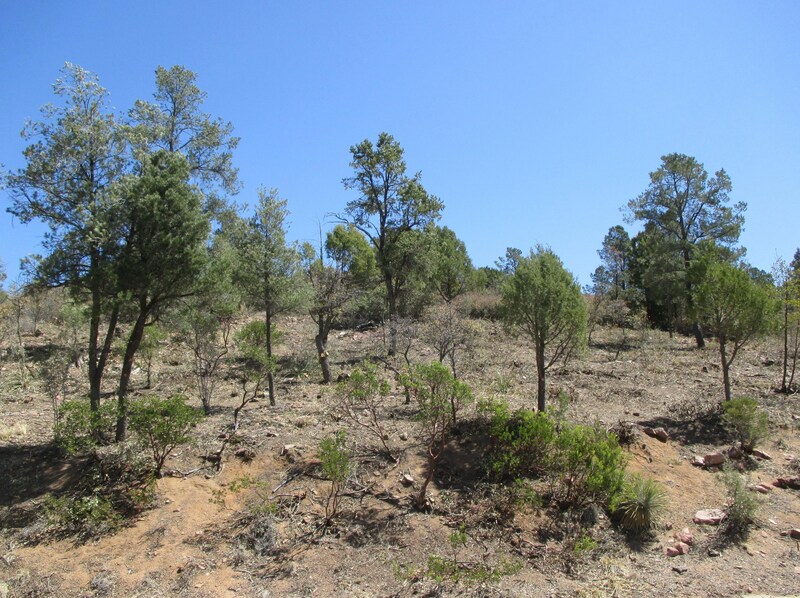 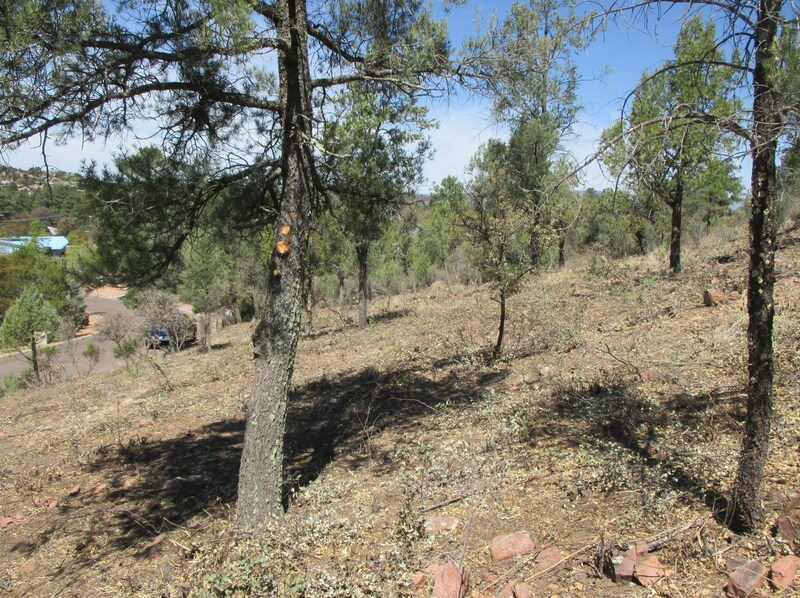 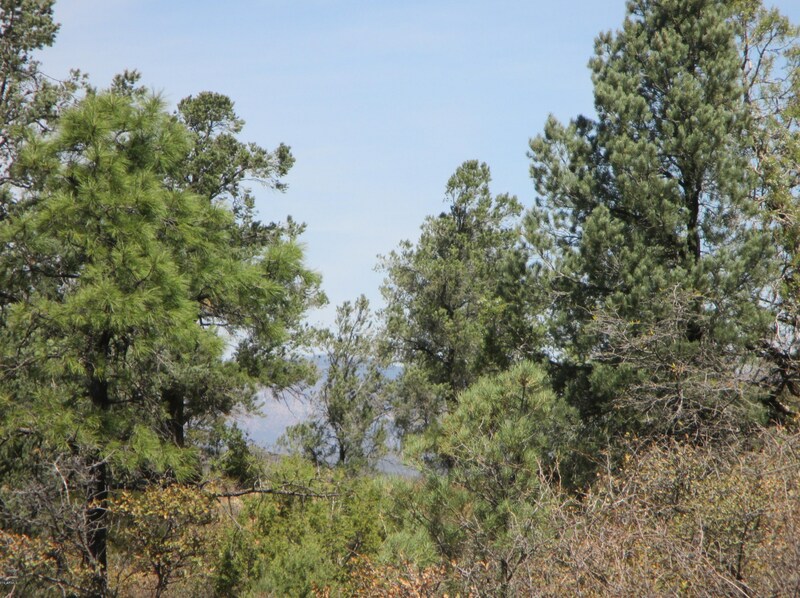 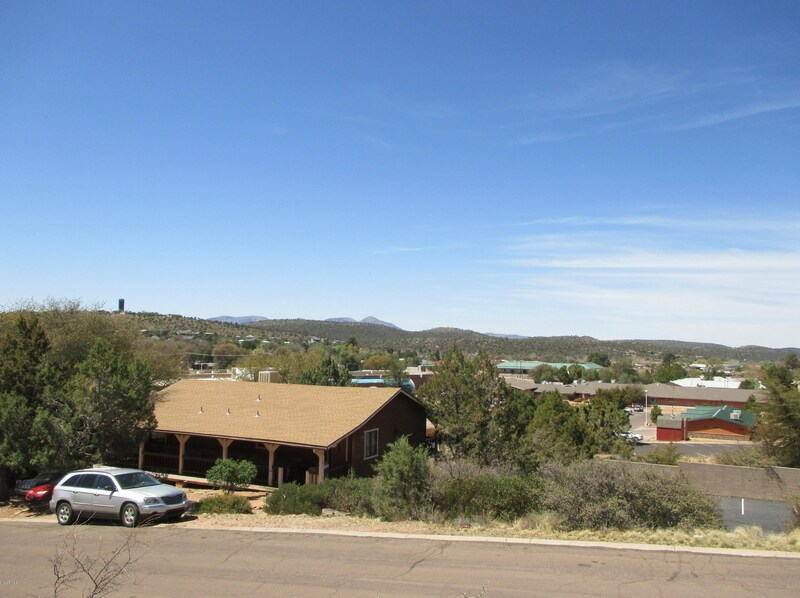 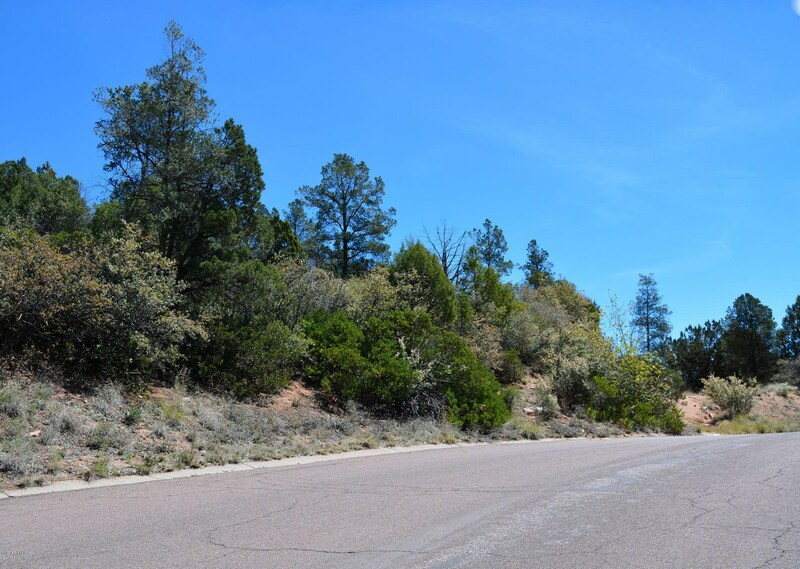 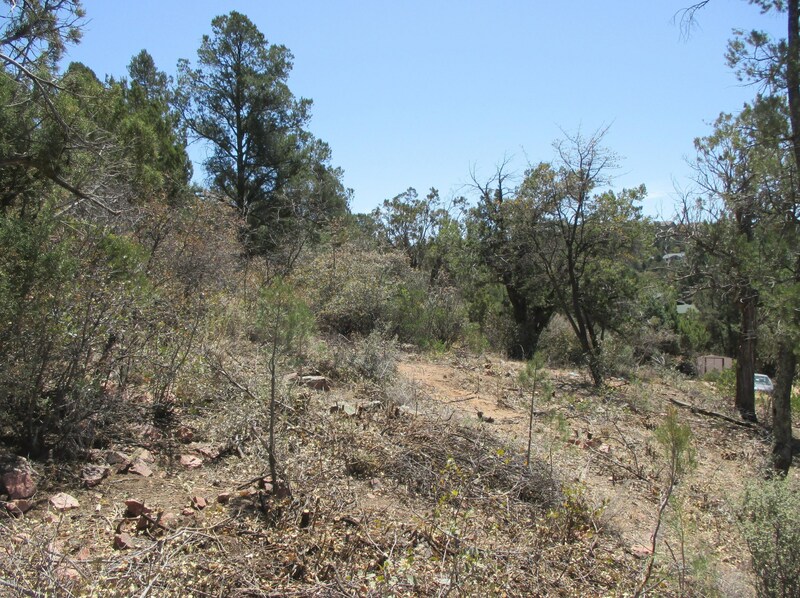 801 S Coeur D Alene Lane, Payson, AZ 85541 (MLS# 5912343) is a Lots/Land property with a lot size of 0.50 acres. 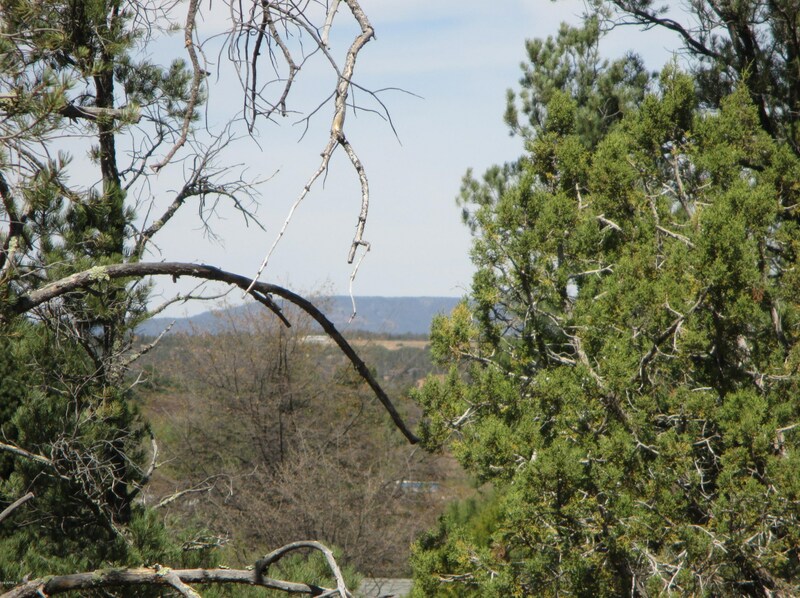 801 S Coeur D Alene Lane is currently listed for $65,000 and was received on April 16, 2019. 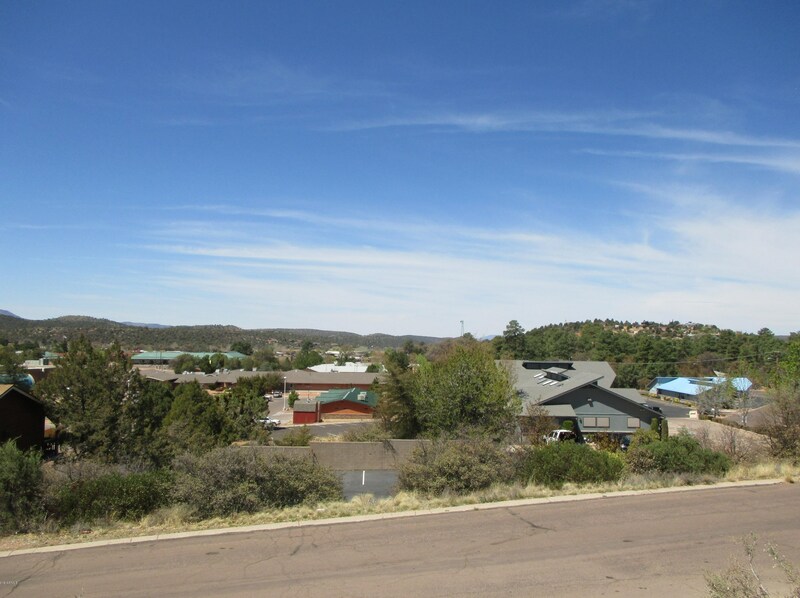 Want to learn more about 801 S Coeur D Alene Lane? 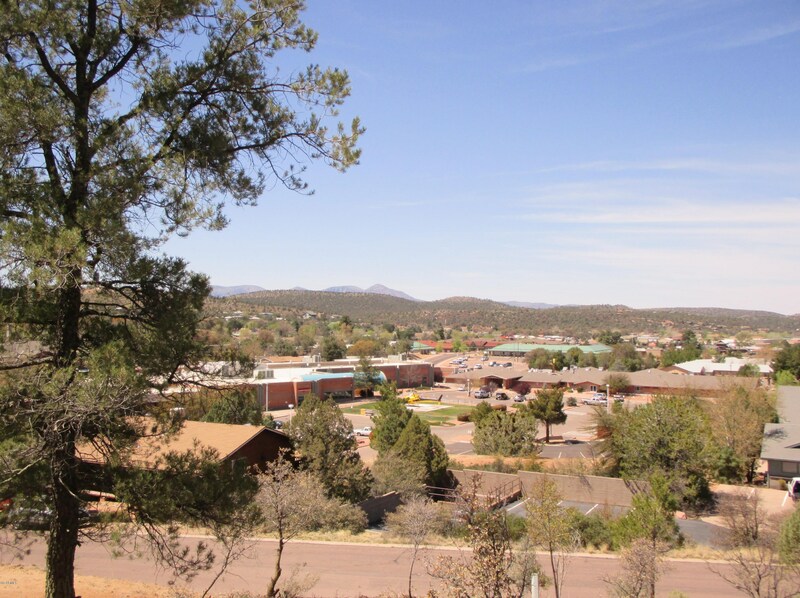 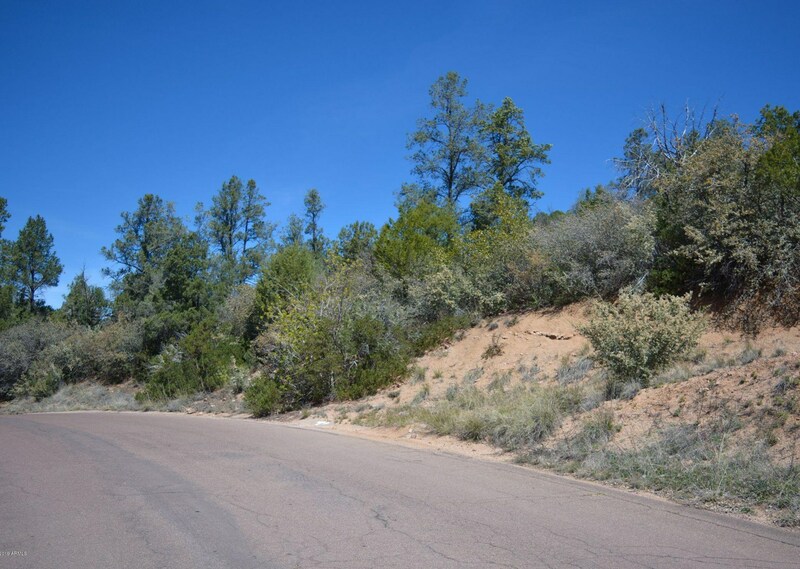 Do you have questions about finding other Lots/Land real estate for sale in Payson? 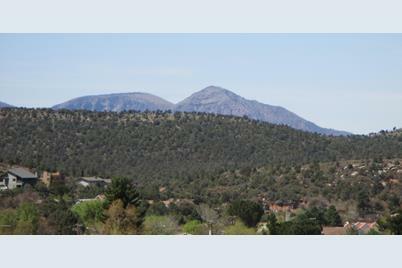 You can browse all Payson real estate or contact a Coldwell Banker agent to request more information.